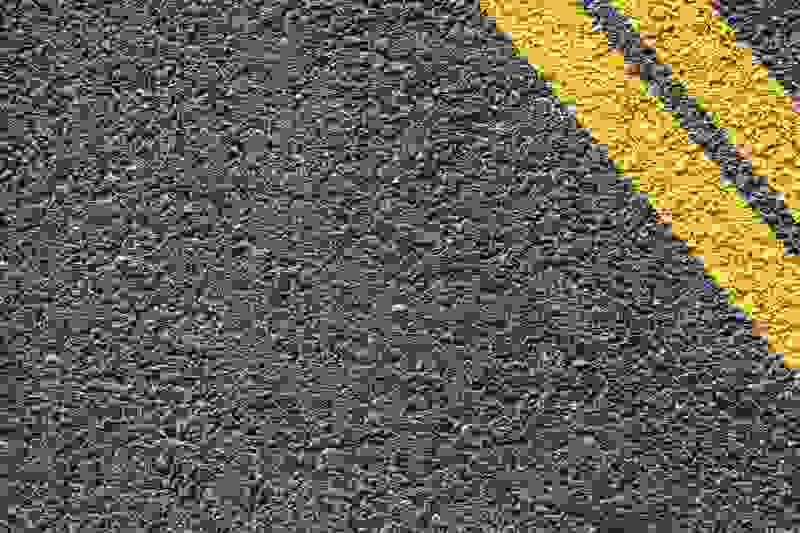 Who doesn’t want to hit the open road in the beautiful state of Utah? There are all kinds of natural wonders, state parks, monuments, and more to visit. Even teens want to get in on the action and drive around from place to place. Getting a license gives them a sense of freedom and the ability to spread their wings. However, operating a motor vehicle is not something that should be taken lightly. Rather, it is an endeavor that needs to be approached with the utmost respect as it can be extremely dangerous. Distracted, impaired, and drowsy driving are a few of the reasons why an incident can happen, but there are many more as well. These accidents can change people’s lives forever as they lead to injuries like broken bones or burns and even death. Since good driving habits are formed early, it’s important to sign up for the best drivers ed course in your area. Deciding between a traditional classroom or online drivers ed course in Utah is mostly a personal decision. Going through a private school locally is generally the fastest way to fulfill the Utah state requirements, but taking online drivers ed course is much more convenient. I also feel that students retain information better with an online drivers ed course since the material is delivered in such an interactive way. In the list of Utah online drivers ed courses above, you’ll notice I had a couple of recommendations. Here are my quick reviews of those courses and why I think they are your best option in Utah. DriversEd.com is one of the more experienced courses out there as they have over 15-years of experience in the industry. 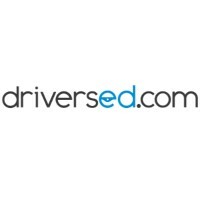 There are both teen and adult courses, so whatever your needs may be, DriversEd.com has them covered. The lessons feature fresh graphics, activities, fun games, and movies. The interactive nature of this online drivers ed course is what really sets it apart. I especially enjoy the animated videos where students are presented with a traffic hazard. Students must make their own decision on how to handle the hazard. There are also interactive games to help students learn some of the boring material. For example, when learning about traffic signs and their meanings, students play a game to help retain that information. DriversEd.com includes practice permit tests to get you prepared for the real thing. They assist in making sure you know what to expect when the examination day comes. Learners can log in at a time that works for them. They have 24/7 access to the materials, which ensures each person can study at his or her own pace. DriversEd.com has partnered with A1 Driving Schools out of Salt Lake City, making this a Utah state-approved online drivers ed course. Driver Ed To Go has had over 4-million satisfied customers, so they must be doing a little something right. Everything is 100% online, and students can study whenever they want. It gives them the information and tools they need to succeed. For example, the PrepWizard is the ideal device to assist a person in passing their exam on the first try. The curriculum is about what anyone would expect from a state-approved Utah online drivers ed program. However, there are some interactive features such as games and driving simulations that make the experience more enjoyable. This is an inexpensive option as well. There are additional upgrades that can make the price go up a bit though. It is even possible for teens to earn 2.5 high school credits with Driver Ed To Go. Another perk of Driver Ed To Go is that their course was just recently updated. They originally became an online drivers ed provider in the late 90’s, so they update their course from time to time. Their recent update provides a much more interactive coursework and also works great on mobiel devices. If a person under the age of 18 wants to start driving in Utah, he or she must complete a state-approved driver’s education course. The individual has to be at least 15-years of age to begin the work and obtain a learner’s permit. Don’t fret if the process appears like a drag. It is much simpler than it sounds and most of which can even be done online. Drivers always have the choice of enrolling with a traditional driving school. This option is a tried and true one that has been around for years. It does the trick but is also the reason why more and more people are turning to Utah online drivers ed. Pupils have to stick to a strict schedule, which usually involves getting up at the crack of dawn on Saturday. They are packed into a classroom much like sardines in a can. Then, to make matters worse, the peers are typically strangers. While the lessons aren’t necessarily meant to be fun, if the wrong instructor is in front of the class, the materials can feel downright dull and tedious. Reasons such as these are why students are opting for Utah online drivers ed schools. The institutions allow them to study from virtually anywhere. They can do the work at home, a friend’s house, or even a fast food restaurant with a WiFi connection if they choose. Plus, the schedule is usually flexible. Pupils can log in or out as they like and complete tasks at whatever pace suits them best. This method also often comes out cheaper than the one mentioned above, which parents really appreciate. Continue reading to learn more about Utah online drivers ed programs. The state does not approve or recognize every organization that claims to be a Utah online drivers ed course. Therefore, it is vital for the applicant to research and make sure the place is accepted in their hometown. Failing to do so can lead to a lot of extra work. For example, if the individual signs up with an unapproved institution, he or she will complete loads of coursework that doesn’t meet the requirements. In turn, the driver will have to enroll with another establishment and do everything again. So, research the Utah online drivers ed classes thoroughly and avoid these kinds of headaches. Another reason for taking the time to do in-depth research is to avoid letting yourself get taken advantage of. New scams and schemes are popping up on the world wide web daily. If the institution is not credible or trustworthy, applicants may find themselves out of their hard-earned money in two shakes of a lamb’s tail. Do yourself a favor in looking at reviews like this one, performing online searches, and asking your friends about their experiences with the Utah online drivers ed programs. With any luck, these actions will keep mishaps at bay and assist you in finding the perfect organization.